Many Americans often turn to Travel Channel’s Man Vs. Food for amusement and amazement at what humanity is capable of. Spaniards, on the other hand, are a bit more fascinated by the historic (and much more impressive) sport of Man vs. Bull. Both loved and loathed by many, bullfighting has always been a traditional part of Spanish culture, and Madrid’s Plaza de Toros de Las Ventas is perhaps the greatest venue to observe the tradition. 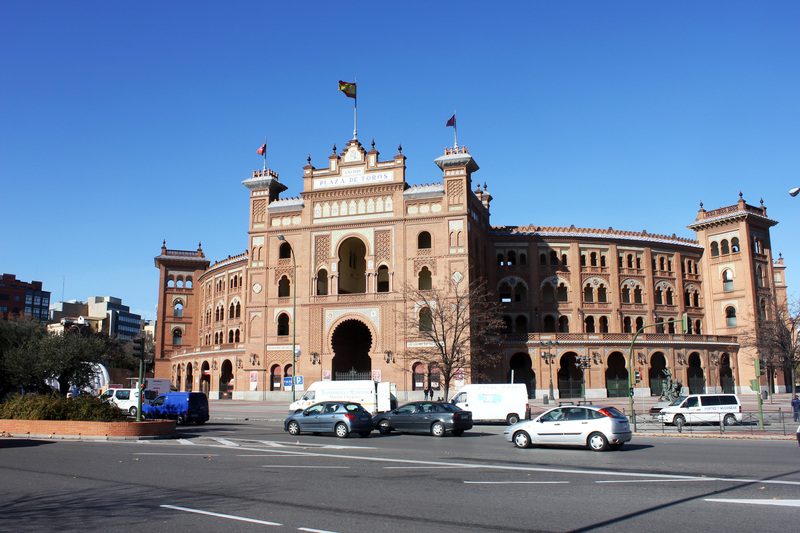 Las Ventas is the largest arena of its kind in Spain, seating 25,000 people, a capacity which is almost always filled. The sport involves one or more bulls being baited and fatigued in the ring by the toreros until the leader, the matador, finishes the job by slaughtering the bull(s). Obviously, there is plenty of controversy surrounding the sport, but it remains a Spanish tradition nonetheless. 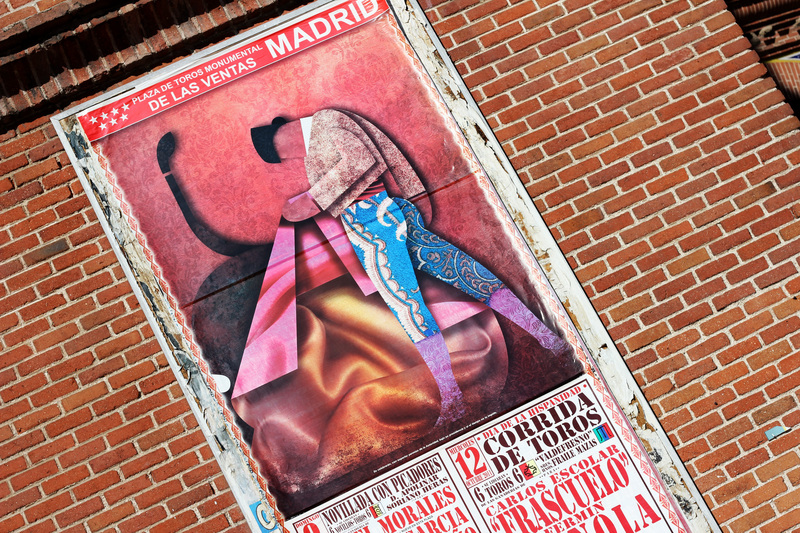 Bullfighting season goes on throughout Spring, Summer, and early Fall, so I was not fortunate enough to attend a fight, but it is surely one of the top cultural spectacles Madrid has to offer.